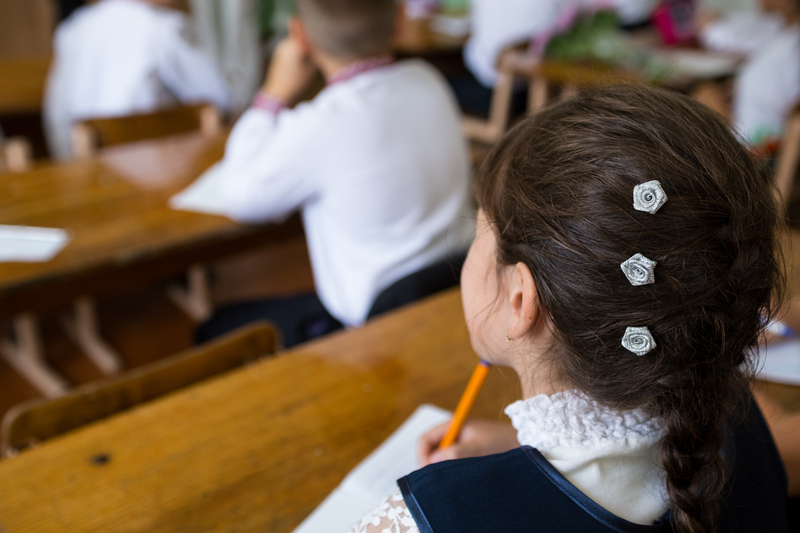 Schools from Belarus, Poland and Ukraine are invited to take part in the educational campaign within the framework of European Cooperation Day 2019. The campaign has been launched by the EU-funded Poland-Belarus-Ukraine Cross-Border Cooperation Programme. This year’s competition will carry the slogan “Towards the Future!”. Schools have until 30 April 2019 to submit their proposals. The 24 winning teams will take part in the programme’s final event in Rzeszów, Poland on 11-14 September 2019. More information and the application guidelines can be found here. The Poland-Belarus-Ukraine Cross-border Cooperation Programme supports cross-border development processes in the bordering regions of Poland, Belarus and Ukraine. In the period 2014-2020, the programme focuses on the promotion of economic and social development and addresses common challenges in environment, public health, safety and security.